Born: April 5, 1787 in Chatham Ma. 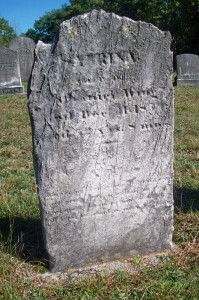 Died: December 31, 1859 in Sandwich Ma. at 72 yrs, 8 mos, 25 d.
Married: January 3, 1808 in Sandwich Ma. 1. Lucy Ann Wing Dexter; (December 30, 1809 – September 12, 1870); Married Gilmore S. Dexter (1807 – 1877) (Luke Dexter & Joanna Pierce) in int. April 1, 1829; Gilmore married (2) Mary Andrews (Thomas Andrews & Joan (–)) in New Bedford Ma. on December 22, 1870; Lucy died at 59 yrs, 8 mos, 13 d. in Mattapoisett/Fairhaven Ma..
2. Mary/Polly A. Wing Clark; (October 15, 1814 – February 8, 1898); Married Thomas Clark (1812 – 1895) (Thomas Clark & Elizabeth (–)) in Sandwich Ma. 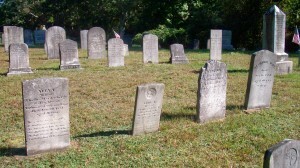 on September 28, 1837; They had 9 children; Mary/Polly & Thomas died in Fairhaven Ma..
3. Josiah Wing; (December 25, 1816 – August 9, 1894); Married (1) Julia Ann Russell (Abt.1825 – 1905) (William Russell & Betsey Nye) in Nantucket Ma. on November 6, 1842 & married (2) Mary A. (Coffin) Cahoon/Colburn (Abt.1833 – ?) (George Coffin & Mary (–)) in New Bedford Ma. on October 4, 1870; Mary married (1) Simeon G. Cahoon/Colburn (Abt.1827 – ?) (Simeon Cahoon/Colburn & Susan (–)) in Edgartown Ma. 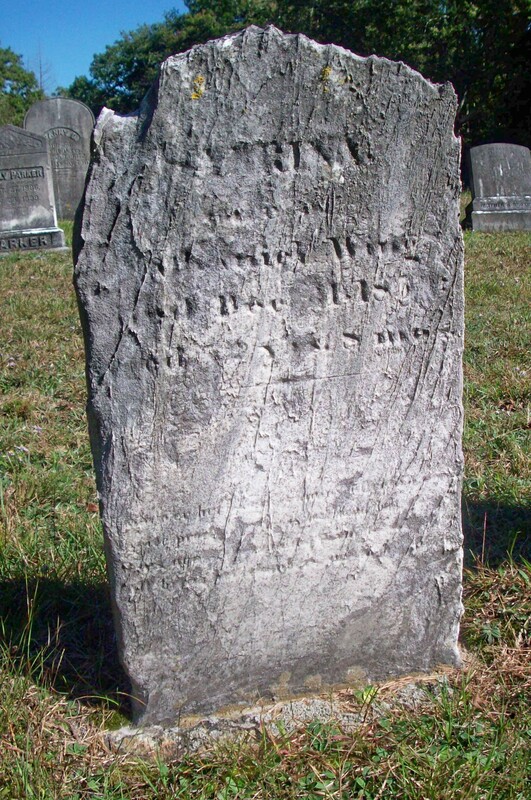 on October 26, 1853; Josiah was a sailor & painter; He died in Cottage City (Oak Bluffs) Ma..
4.Sally/Sarah Bar Wing Lawton; (June 18, 1820 – July 12, 1857); Married Nathan J. Lawton (Abt.1819 – 1901) (William Lawton & Betsey (–)) in int. July 8, 1840; Nathan married (2) Lydia A. (Jenney) Tatch (Abt.1824 – ?) (Asa Jenney & Lydia W. (–)) in Fairhaven Ma. on January 17, 1858; Sally/Sarah died in Fairhaven Ma. at 37 yrs, 1 mo..
5. Thomas Wing; (May 2, 1822 – ? ); Thomas was unmarried & died at sea on a whaler. 6. Abigail/Abby T. Wing Hardenbergh; (May 24, 1825 – January 20, 1851); Married Charles A. Hardenbergh (1822 – ?) (John C. Hardenbergh & Mary (–)) in Nantucket Ma. on May 30, 1847; Abigail/Abby & her daughter Abigail/Abby T. Hardenbergh are buried together in Pocasset Cemetery. 7. Nathaniel Wing, Jr.; (January 19, 1830 – April 28, 1882); Married Anna Cook Ellis (1830 – 1900) (Stephen Ellis & Hannah Raymond) in Sandwich Ma. 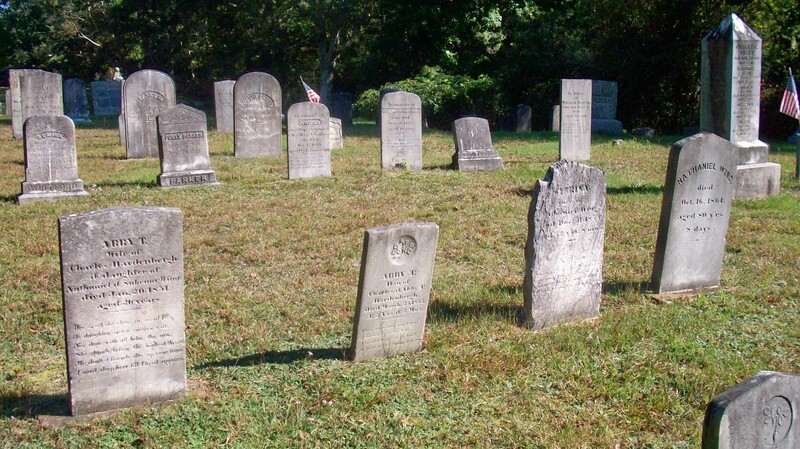 on September 8, 1850; They had 4 children; Nathaniel, Jr. & Anna are in Pocasset Cemetery.